Noel starts his latest investigation which leads to them discovering that a bomb is created. This bomb absorbs anger. 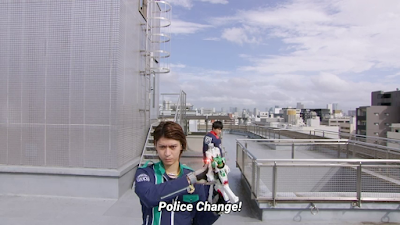 Worse, Sakuya ends up realizing he's fouled up by handing over le necklaces that's making le bomb work. 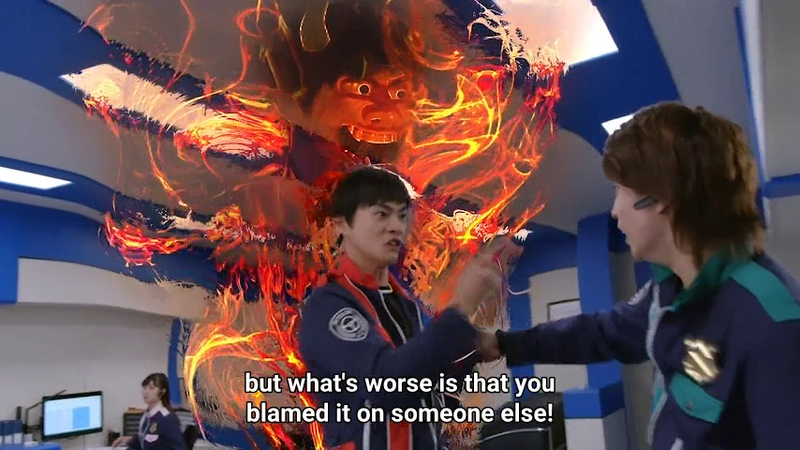 Keiichiro tries every trick in le book to avoid him from becoming raged lest le bomb explodes! Surprise or not? Well said businessman passing le necklaces is Pekka Zeppelin after all! 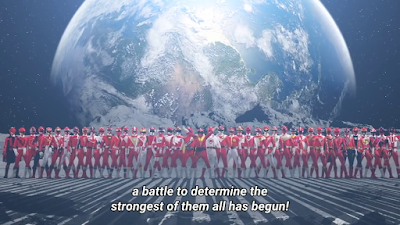 Le Patrangers enter into le scene to get le Lupin Collection piece. Now here's where things get worse. 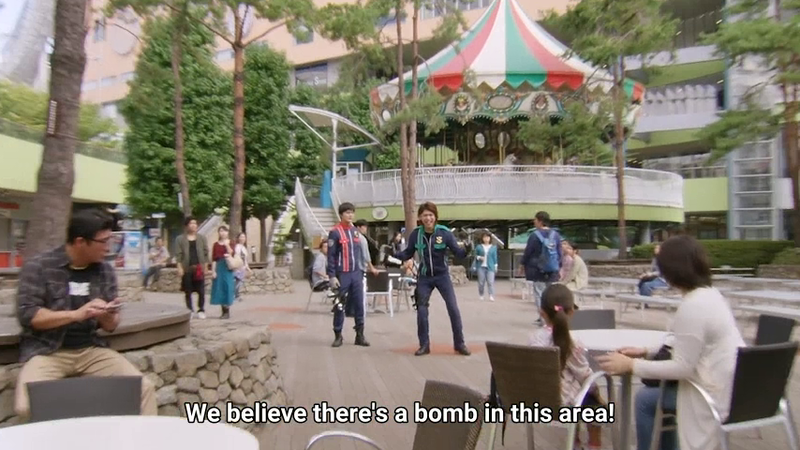 Sakuya as le idiot he is -- fails to organize an orderly bomb evacuation procedure. This causes Keiichiro to blow up. I wonder who's really dumb and dumber between them. 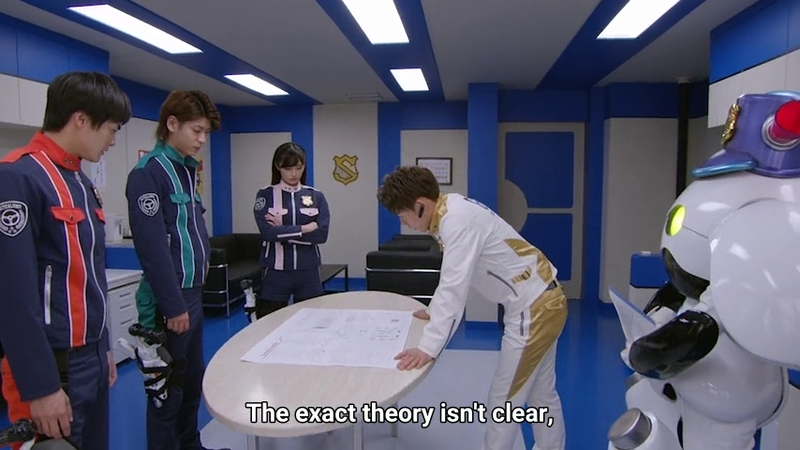 But right now, Keiichiro seems to be le one who's actually got le brains. Now here's a bit of le interesting scene. 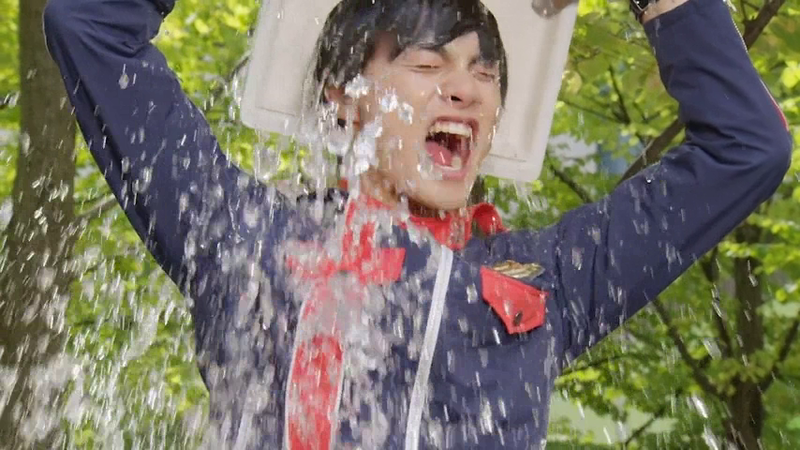 Keiichiro ends up becoming a contestant of le Ice Bucket challenge! He pours lots of cold water on himself to avoid le rage from taking over! Talk about drastic measures! Hmmm did actor Kosei Yuuki join le ice bucket challenge too for le ALS research which was done a few years ago? 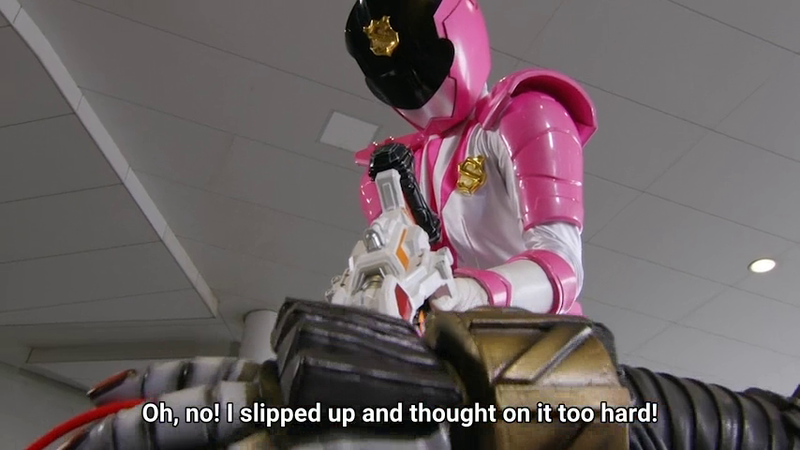 It's also amazing how Patren-3 shows her toughness though she's been more known for her tactical advantage. She butts into le fight of le Lupinrangers against Pekka because her teammates need to know where on Earth is le bomb located. Sakuya shows some rather amazing gun shot here. 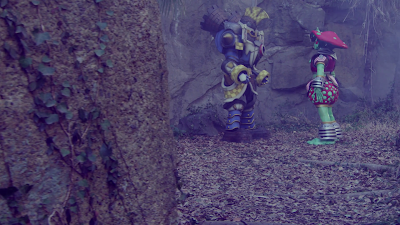 There's also some amazing camerawork. 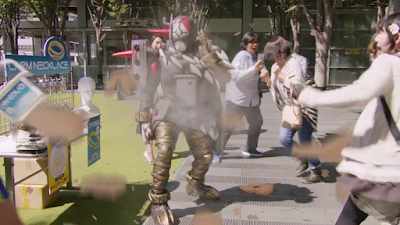 What makes me think about how cool this scene is that Keiichiro encourages Sakuya to do his part. This is a thrilling scene. Le bomb is about to explode anytime and le only way to get rid of it is a PERFECT shot at its antenna. 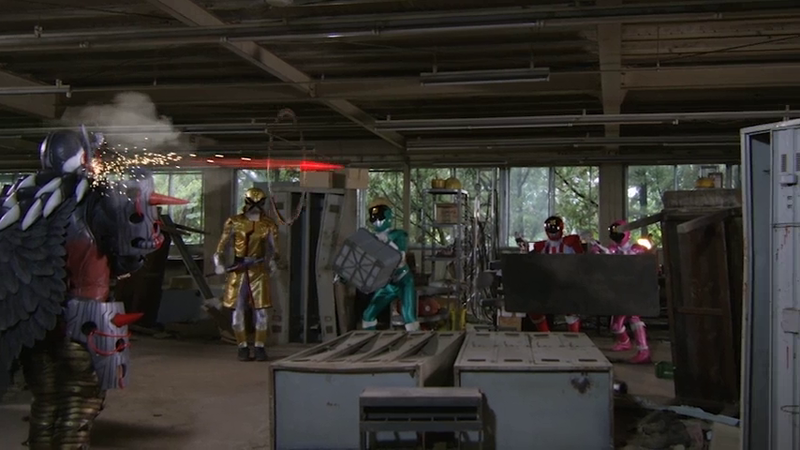 Fortunately, le Lupinrangers manage to beat Pekka in a nick of time. 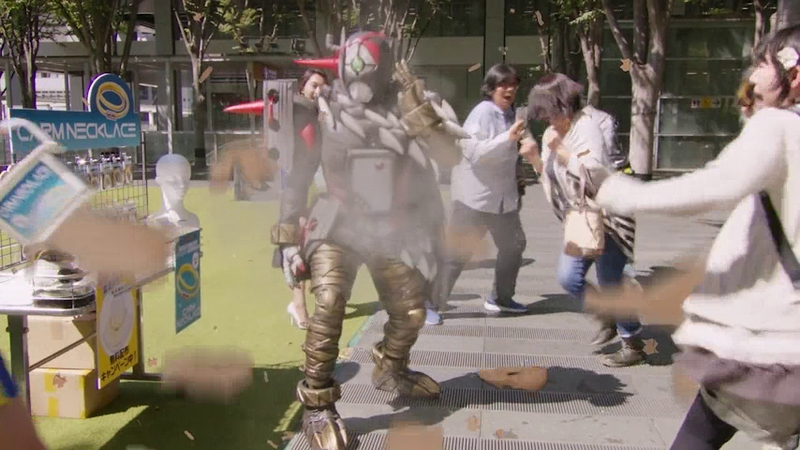 Sakuya changes into Patren-3 and fires a well-done shot! What's also interesting in le mecha battle is a bit of throwback. 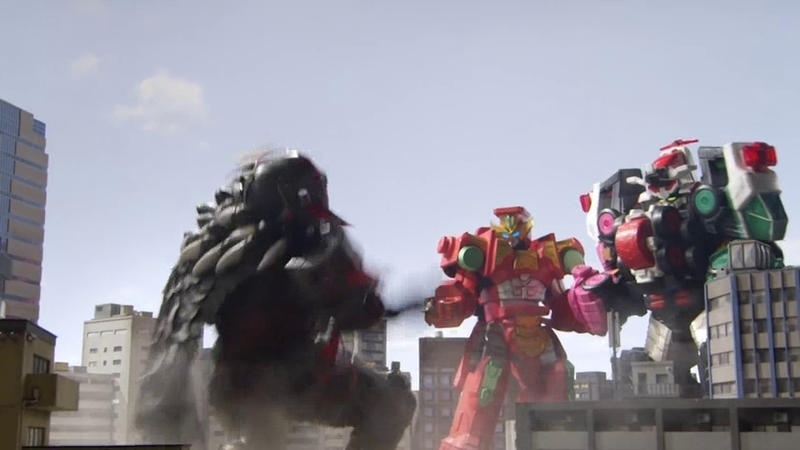 Le Lupin Magnum now unofficially fights alongside le Patkaiser. It's also interesting to have another Dekaranger throwback with a scene from 14 years ago. Remember le Dekawing Robo's cannon mode? 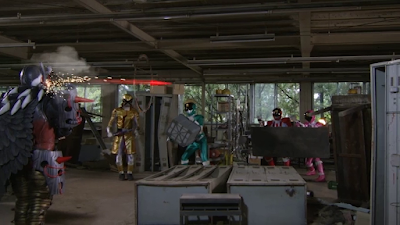 Well, Lupin Magnum manages to do that attack at an enlarged Pekker who's got his own bomb inside him. Talk about a backfire! Just when you thought it's over -- it isn't! 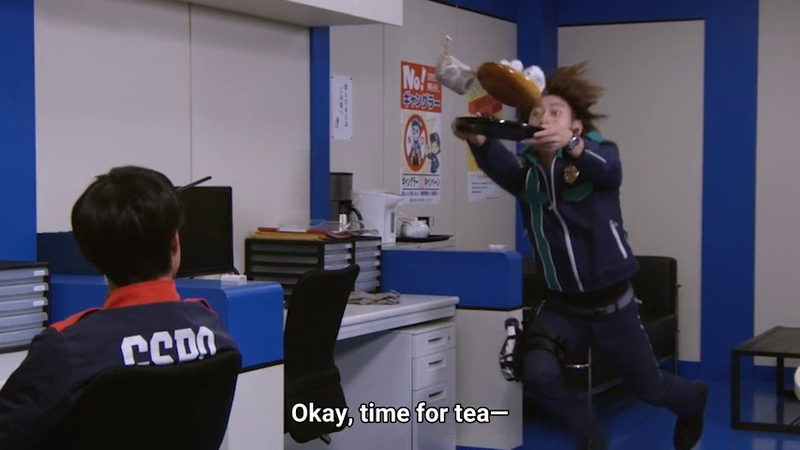 What's so amazing is that Sakuya slips up and pours some tea which isn't all that hot. Keiichiro and Sakuya resume back to their dumb and dumber antics. Next week, it fires everyone back HOME. Yup, looks like they will be camping in order to fight le enemy. Meanwhile, I'm probably going to focus only on these episode reviews, slow down on my Kamen Rider Zi-O updates (which I may do every two weeks or update when I feel like it) since I've got other stuff catching my interest. 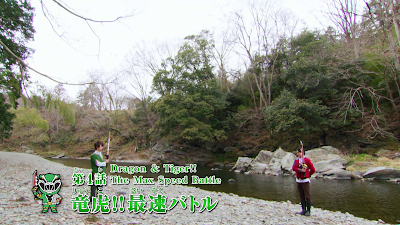 A similar scene in Liveman ep08.